Interesting solution: using Universal Windows Platform (UWP) C#/XAML to run native mobile apps on iOS, Android & Web. that is same as on Windows & Visual Studio. If web GUI performance was improved a bit sooner, all this mobile variety would not be needed. At its essence, Git is a relatively simple files-based content management tool. 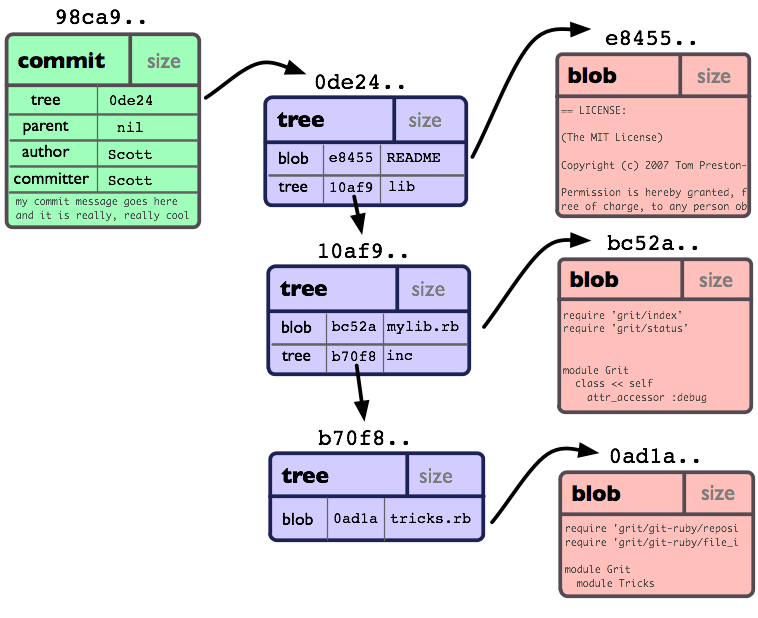 The tool has many not so intuitive commands, but internals are logical and simple. Git's importance is guarantied. After all, like Linux, it is everywhere. Even Windows source code is in Git (and Linux commands are included in Windows, too). By the way, Google is not using Git internally, but is using GitHub heavily. where content and data version, branching, merging could be applied. and on distribute only changes on request for efficiency. and even when they do this is typically simple timestamp based records. and would be very easy to replicate and run in parallel. "Noms is a decentralized database philosophically descendant from the Git version control system."